When most people think of a large law firm, they picture a stodgy office full of stuffy old men who only care about the size of their bank account and their office. Things never change because no one in the organization wants to try anything new. 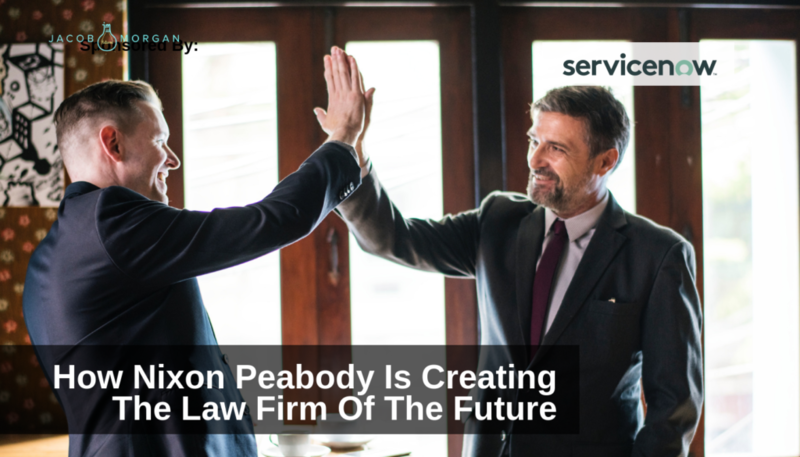 But Nixon Peabody, one of the largest law firms in the world, is shaking things up by taking a progressive approach to creating the law firm of the future. As the firm brings innovation and creativity into the law industry, it’s seeing great success in employee satisfaction and client retention. To achieve its success, Nixon Peabody turns almost everything about traditional law firms on its head. In traditional law firms, office size matters. Employees are known to count ceiling tiles to see whose office is bigger. But Nixon Peabody puts everyone in the same size office, regardless of their experience or job title. Glass offices in an open and collaborative environment mean employees actually see each other instead of being stuck behind closed doors. Instead of employees fighting to get the corner office, the corner rooms are now collaboration spaces for teams to work together. Each Nixon Peabody location also has cafes, game tables, and places for employees to chat casually. It’s a far cry from the typical big law office. Employees are encouraged to collaborate. Instead of an atmosphere of competition, lawyers work together to get the best results for their clients. As Nixon Peabody looks to the future, it breaks out of the molds of what has always been done. Glincher says it was hard for some the staff to adjust to a new way of thinking, especially one that was so different from the typical, conservative law firm mentality. However, once the really staff began to see the power and freedom that came from thinking outside the box, as well as the satisfied clients, they were on board. “In today’s world, you don’t have a choice but to change. I’m very empathetic that change is difficult. But, without change we have no ability to adapt and be successful in the future,” Glincher says. Change at Nixon Peabody comes from the top down. Nixon Peabody was the first law firm to appoint a chief innovation officer. Part of the role is to lead a diverse committee of employees to think big and brainstorm new ideas. The team also gets feedback from employees to ensure they’re on board with the changes. 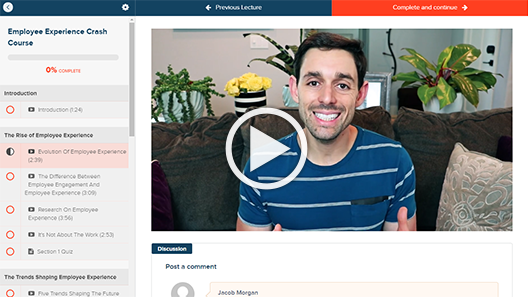 Nixon Peabody also follows other forward-thinking practices like real-time feedback processes and internal employee development. Just because something has always been done a certain way doesn’t mean that’s how it must be done. Nixon Peabody is a shining example of evolving and moving toward the future, especially in an industry that’s not known for accepting change. Listen to Andrew Glincher on the Future of Work Podcast here.